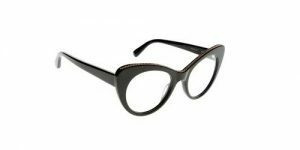 With a modern aesthetic and a frequent play on the balance between masculine and feminine, Stella McCartney Eyewear is a natural extension of the ready-to-wear collections. 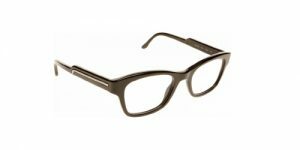 Both sunglasses and optical eyewear embrace the brand’s environmentally-friendly philosophy. 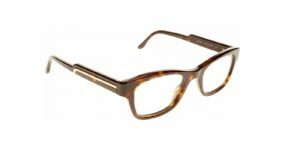 They are the result of extensive research into the use of raw materials from natural origins; over 50% of the materials used to create the eyewear are from natural sources. 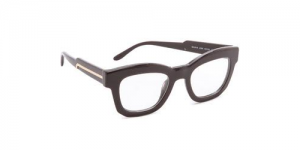 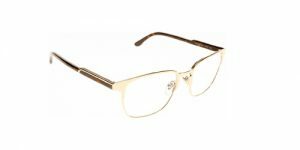 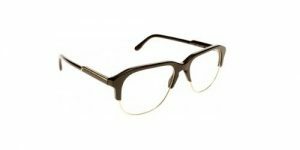 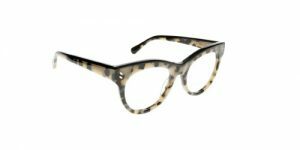 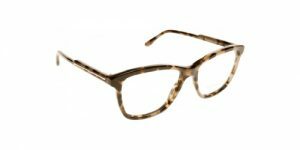 Come in store to view the full range of Stella McCartney frames.